No one can resist smiling after seeing toddlers dance to music. But did you know that dancing benefits toddlers? Dancing and music are more than just fun ways to pass the time. In fact, dancing helps kids develop, communicate, express themselves, build confidence, and much more. Here’s what you need to know about our dance classes for two-year olds in Toronto, and how preschool dance activities help kids grow. Dance engages the entire body, from the head to the toes. As little kids grow up, it is highly beneficial for them to get involved in physical activity. Dance, for example, teaches skills like balance, coordination, and control. The movements in dance also strengthen the heart through cardio, which is linked to reducing stress, fighting off disease and illness, and physical strength and fitness. Our dance classes for toddlers in Etobicoke give children the opportunity to learn how to dance in a comfortable social environment. They learn to understand and value taking turns, working as a team, cooperating, sharing, respecting personal space and boundaries, performing independently, supporting and encouraging other dancers, and more. These social skills are important to learn early on, and your child will grow into a more effective communicator in the future. One of the most important aspects of any relationship is communication. Although your child may only be two or three years old, the way they learn to communicate in the upcoming years will have a significant impact on how well they interact with people in adulthood. Dance helps children learn to communicate because it incorporates rhymes, lyrics, actions, body language, expression through movement, and interaction with others. They learn how to listen and perform, and how to balance between the two. Have you ever noticed that sometimes your child fusses or whines when they are upset? Crying and throwing tantrums are undesirable behaviours for parents to experience, but they can come from a child’s inability to effectively express themselves. Music and dance teach kids healthy ways to release their emotions and express their feelings. Children’s dance classes in Toronto are especially important because they help toddlers communicate in other ways, before they are fully able to put their thoughts into words. 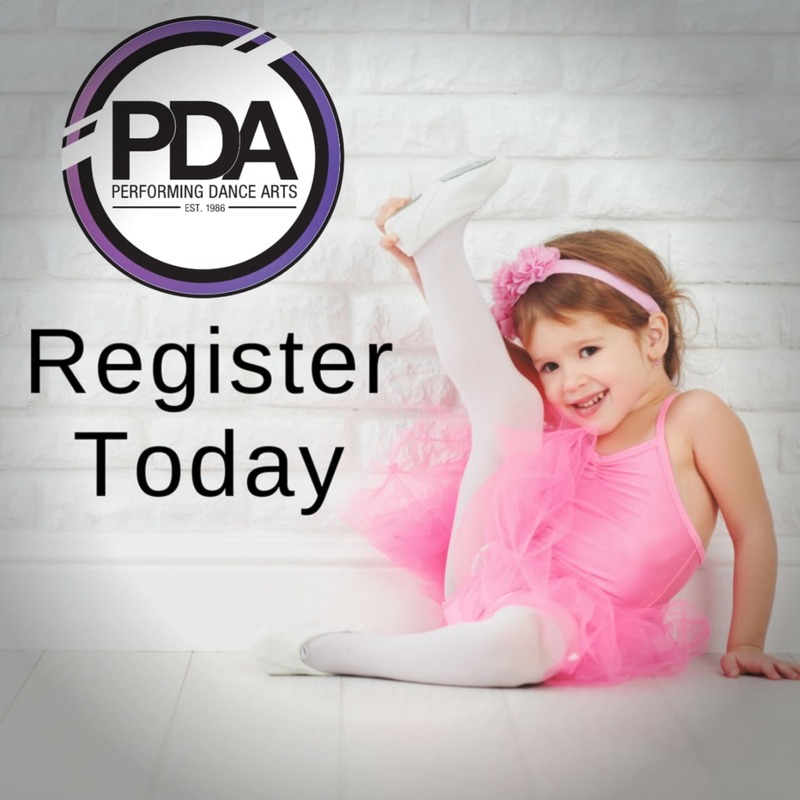 Gaining an awareness of how to function in the world and using movement as a response to a problem or idea are two areas of cognitive development your child will learn through our dance classes. For example, an exercise where a child is taught to leap over an imaginary river to avoid getting wet translates into various concepts: leg extension, problem solving, transferring body weight, balance, imagination, space recognition, and more. These creative solutions help kids handle various decisions and responsibilities in the real world with more confidence and effectiveness. If you are looking for the right dance school to help your child develop in all the ways mentioned above, Performing Dance Arts is here for you. At our school, we offer trained instructors that have years of industry experience and skill, and who care greatly about the progress and happiness of our students. Our outstanding facilities inspire creativity and our instructors will motivate your child to dance with passion, creativity, and excitement. Our dance classes cater to children of all ages and skill levels, so contact us today to enroll your child or learn more about our programs. If you want a firsthand idea of what our dance studios are like, simply pay us a visit!